The Noctilux astounded visitors to the fair and the industry press with its virtually revolutionary optical properties. 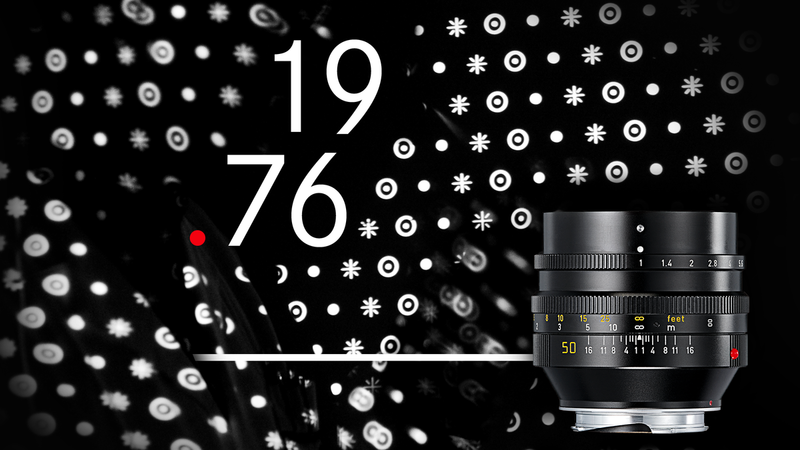 For those days, it offered a simply gigantic maximum aperture, but not only that, it was also a maximum aperture that delivered exceptional optical performance. Also remarkable was the fact that it was the first ever lens produced in series to feature two aspherical lens surfaces. One of these two asphericals was made from special glass with a high refractive index. The task of the asphericals was to reduce spherical aberration at maximum aperture and increase quality in the image field. At that time, the production of asphericals was a particularly complex and costly process. 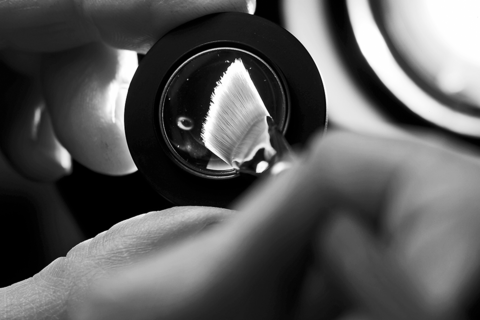 Even the most innovative new lens grinding machines were no alternative to the experienced precision optical engineers who gave each element its final polish completely by hand. Even so, such specialists were unable to further minimise larger tolerances in the final stage of their production. Often enough, an element had to go through every stage of the grinding process all over again. An extremely costly method that was in urgent need of improvement. At the same time, new testing methods also had to be developed to assure the technically almost Utopian precision demanded for the aspherical surfaces of the required elements. 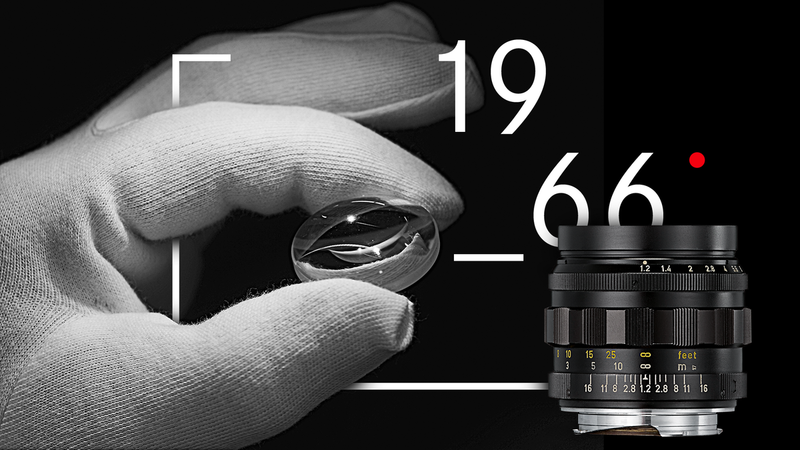 The lens designers at Leitz had worked at fever pitch to achieve the ultimate high-performance lens with ideal maximum aperture of f/1. One of their aims was to use only spherical lens elements in its construction to avoid the almost prohibitive costs of producing asphericals. 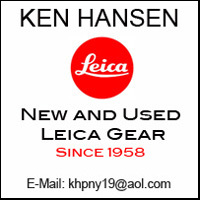 Both aims were successfully realised in the new Noctilux-M 50 mm f/1. The glasses used in the construction of this lens had an exceptionally high refractive index that contributed both to its impressive imaging performance and the extremely natural look of pictures captured with the lens. 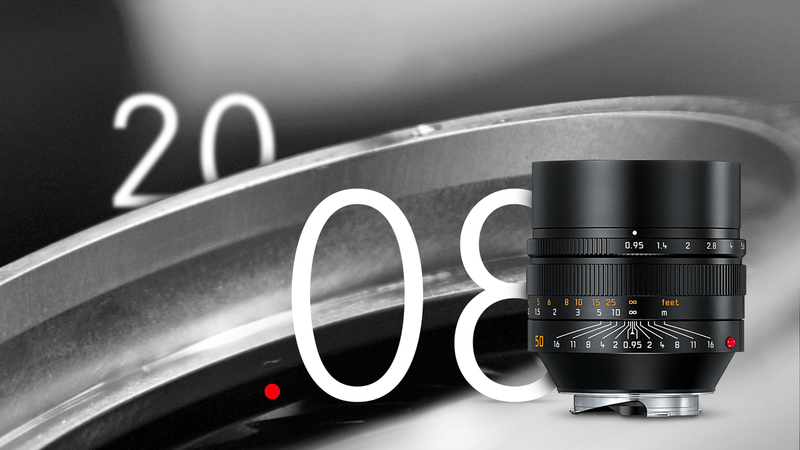 The Noctilux was able to be used wide open where competing lenses were forced to stop down. Equally impressive was its freedom from stray light effects– in contrast to other lenses that showed unnatural reflections, exposures made with the Noctilux were natural and completely free of flare. As a lens for available-light photography, the Noctilux fulfilled even the most demanding expectations, although in other areas some small compromises had had to be made. But anyone who saw how it penetrated the shadows, how free of flare and coma it was, the plasticity with which it resolved even the finest details, and how clear and delicately nuanced colours appeared, came to the inevitable conclusion: the Noctilux 50 mm f/1 was the one and only choice among high-speed lenses. 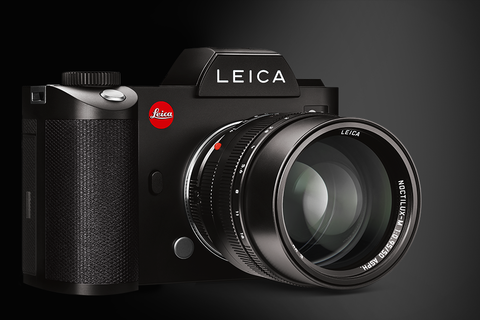 More than 30 years later Leica introduces a new highlight of the Noctilux family at photokina 2008: The Leica Noctilux-M 1: 0.95 / 50 mm ASPH. It newly defines the limits of the physically possible and enables to experiment with focus and blur on a niveau never seen before. To achieve this, the yearlong experience of the development of the two previous models made this possible with the help of the latest research and developments. The new Noctilux owes its outstanding performance to a combination of special glasses with anomalous partial dispersion, high refractive index glasses, a floating element and two ground and polished aspheres. The latter are individually manufactured in consistently perfect quality. Although the manufacturing method of aspheres is still very expensive, it is now more efficient to implement compared to the first Noctilux from 1966 and thus more practicable. With this Noctilux too photographers can again rely on: The open aperture is also the working aperture. It is not necessary to stop down to achieve a very high imaging performance. The results of the open aperture’s very shallow depth of field can be used consciously as a stylistic element of photographic composition.